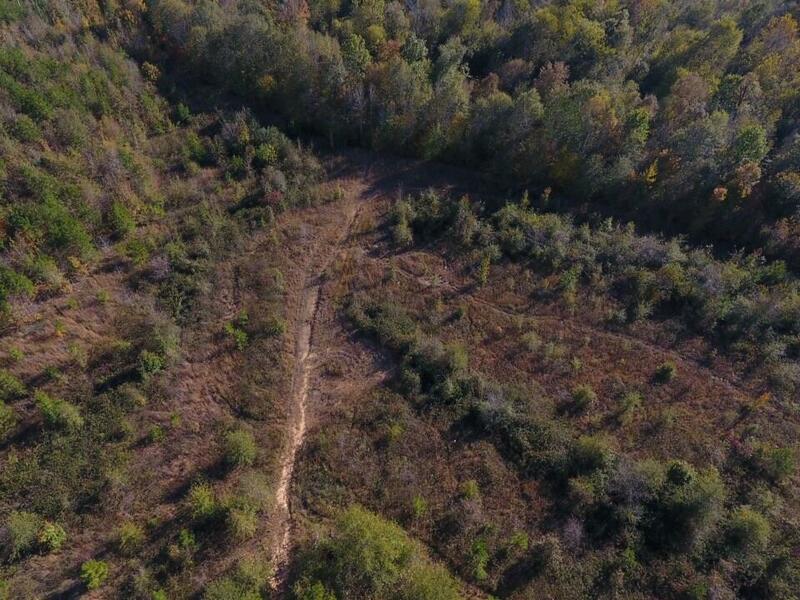 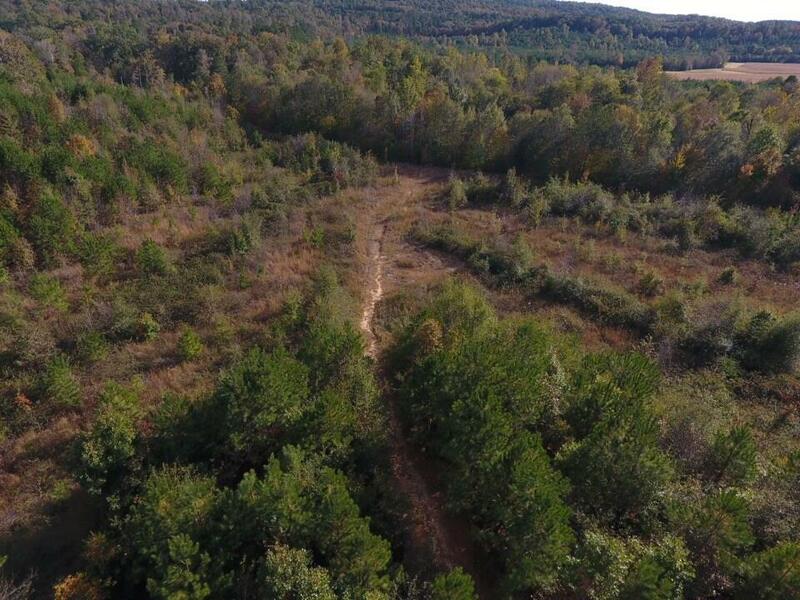 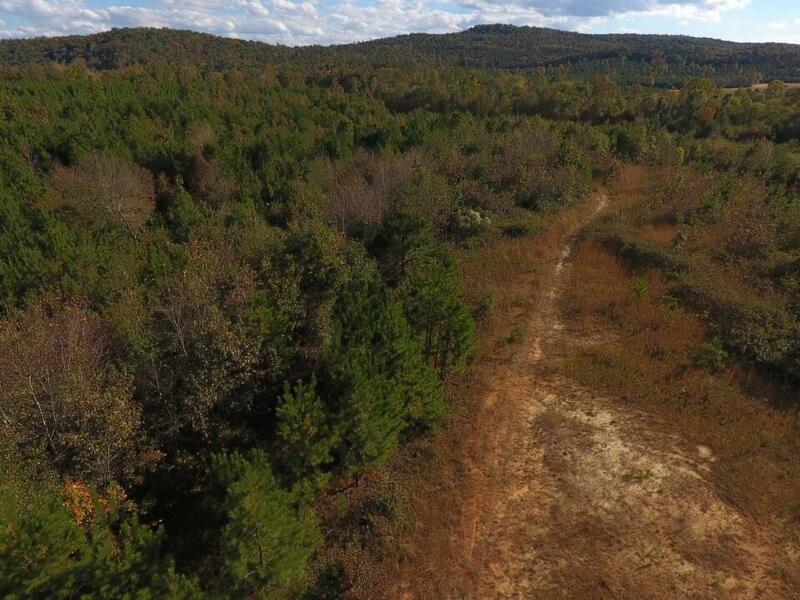 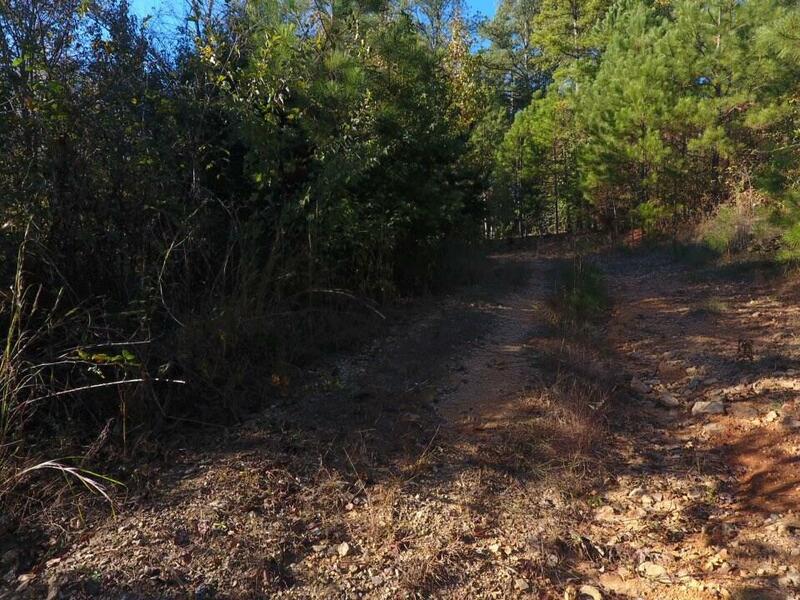 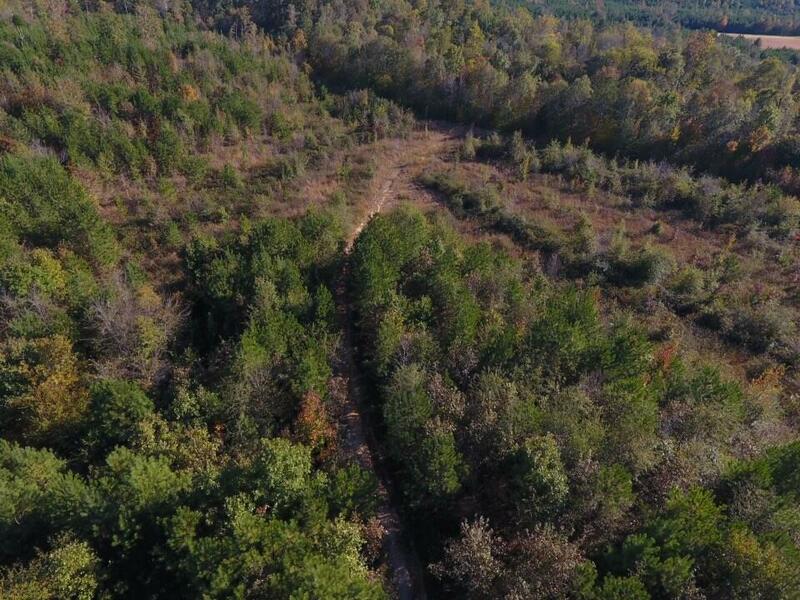 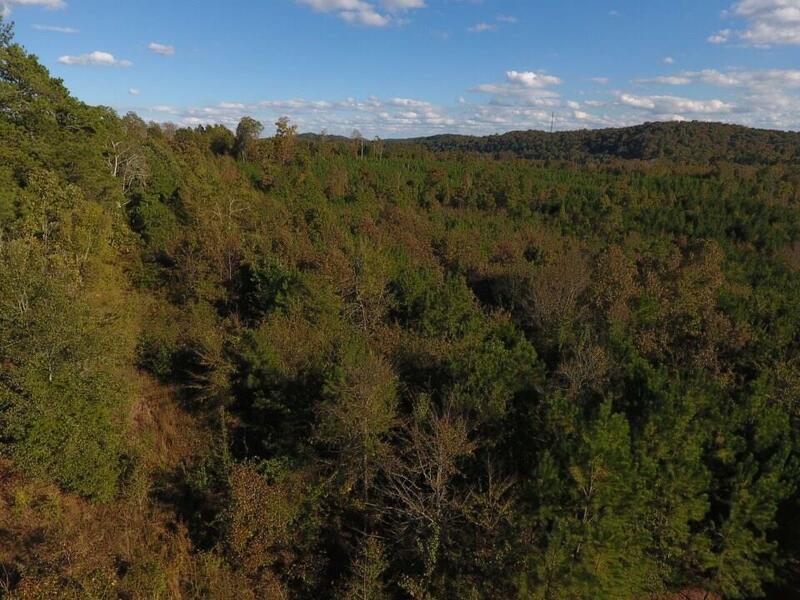 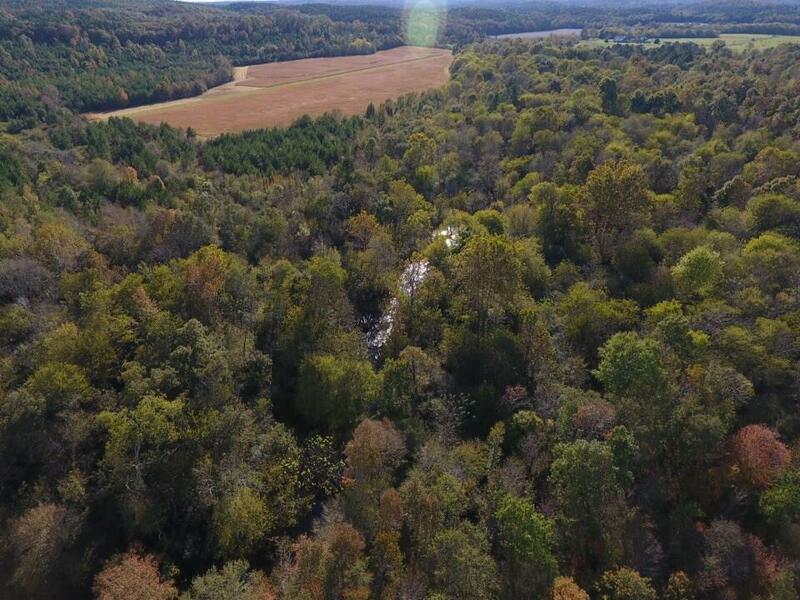 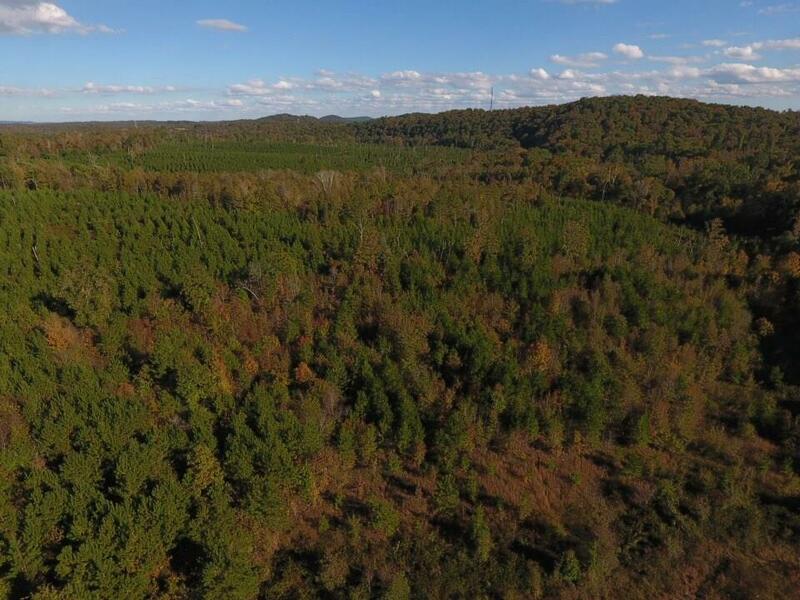 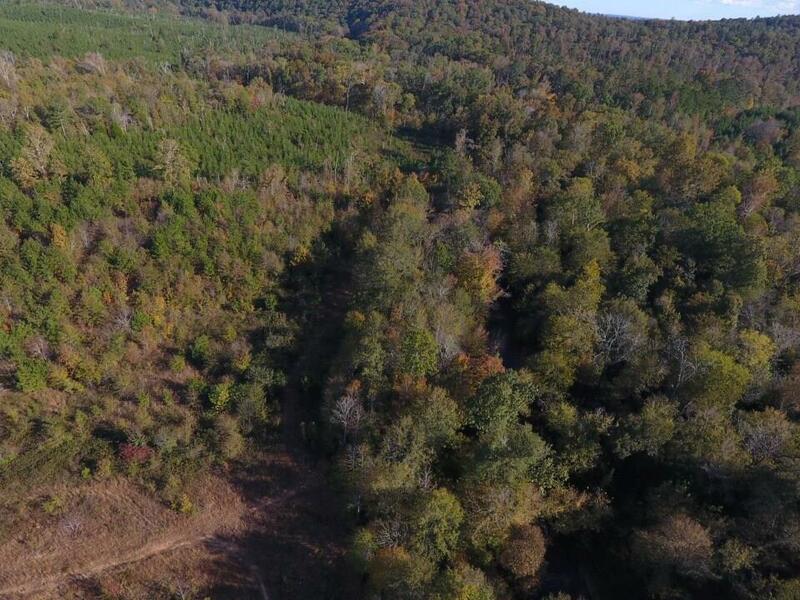 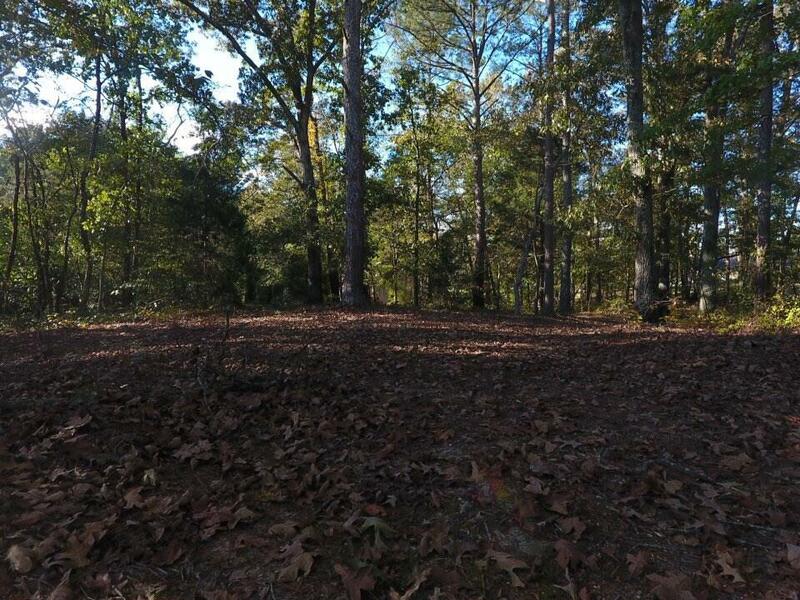 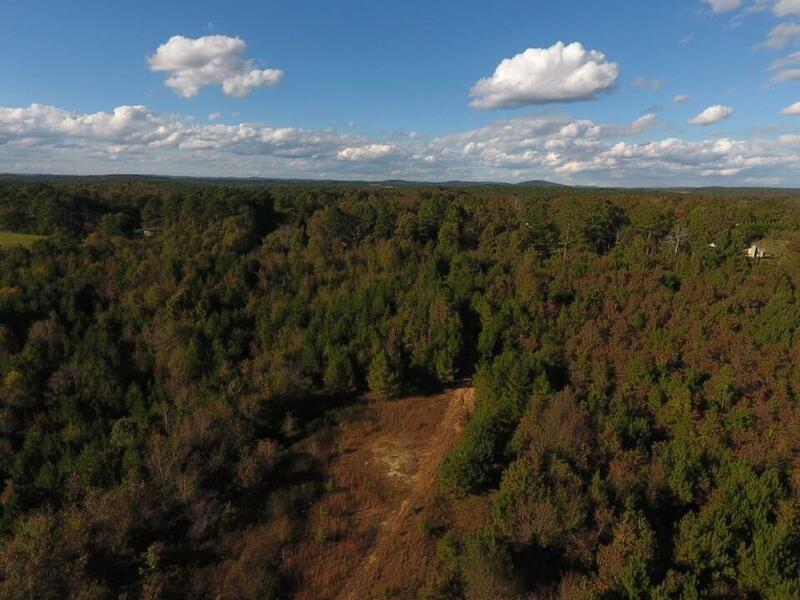 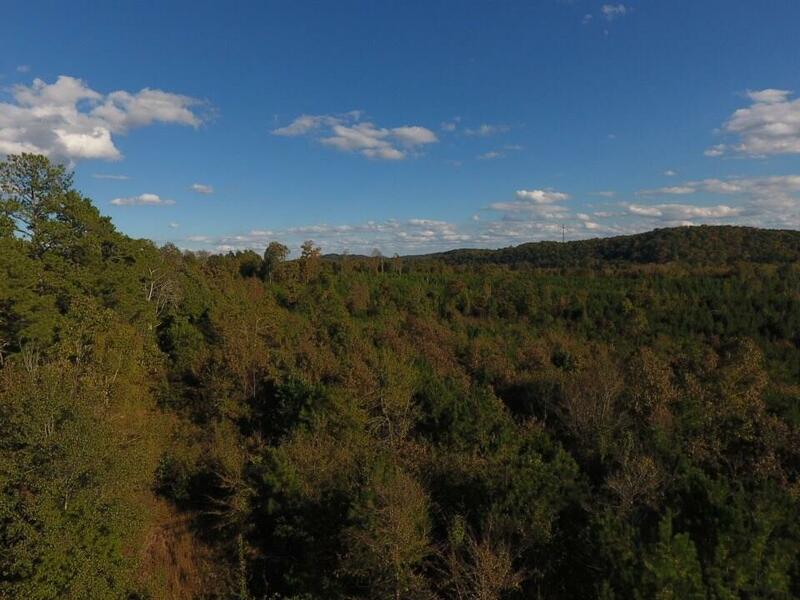 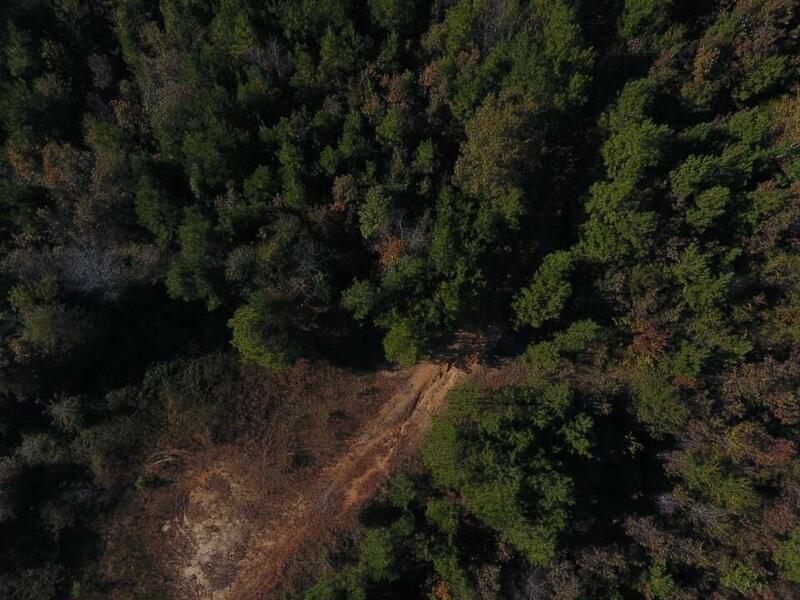 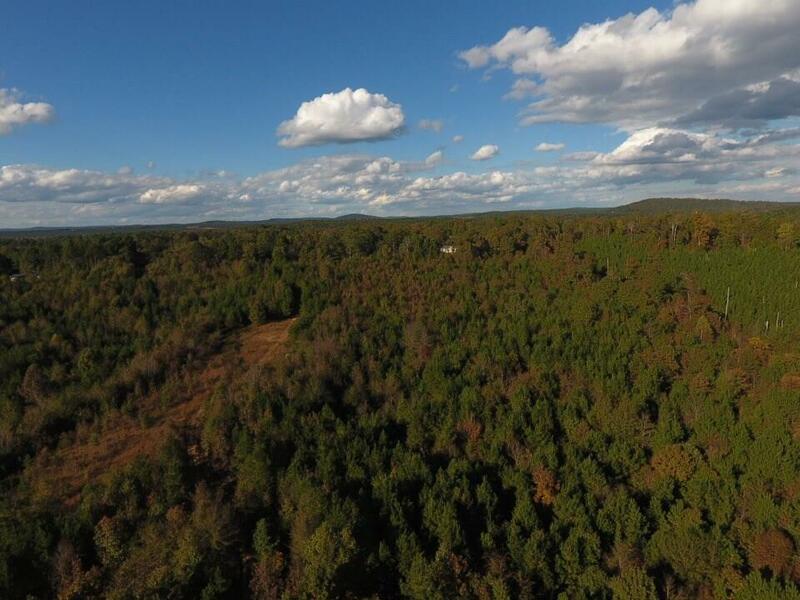 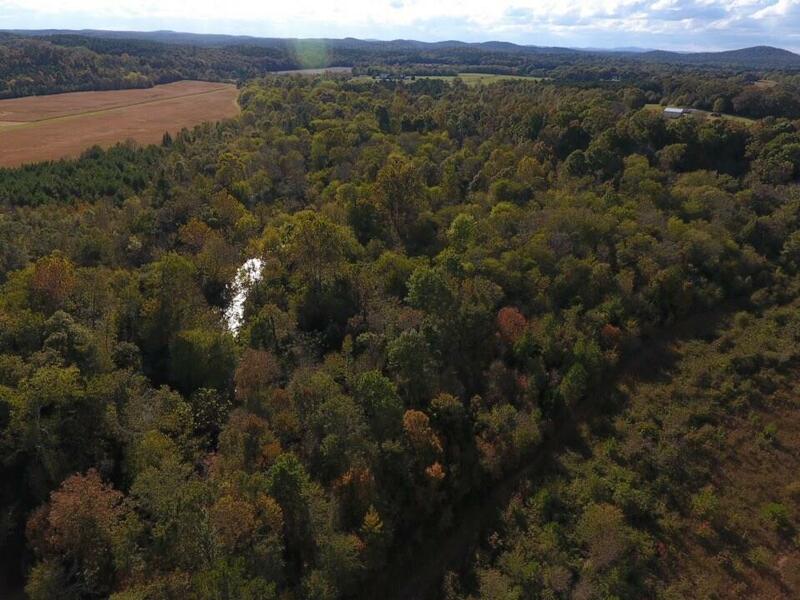 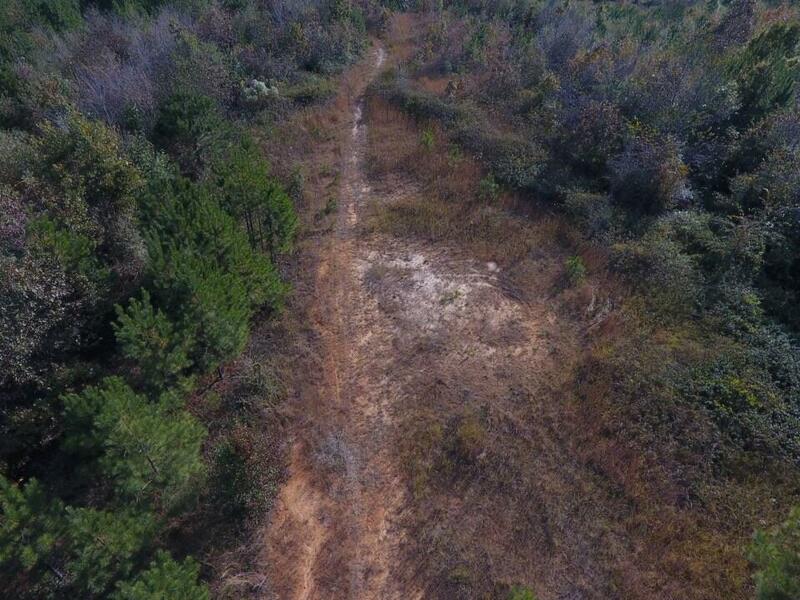 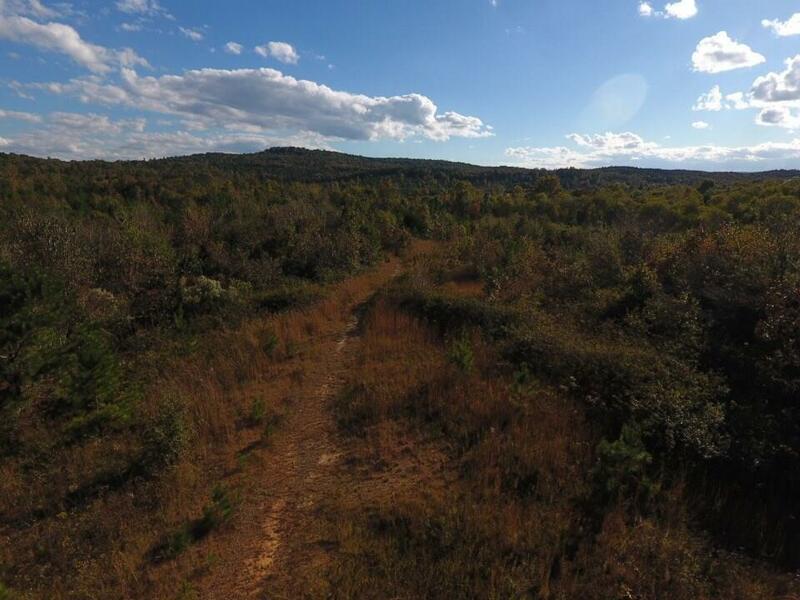 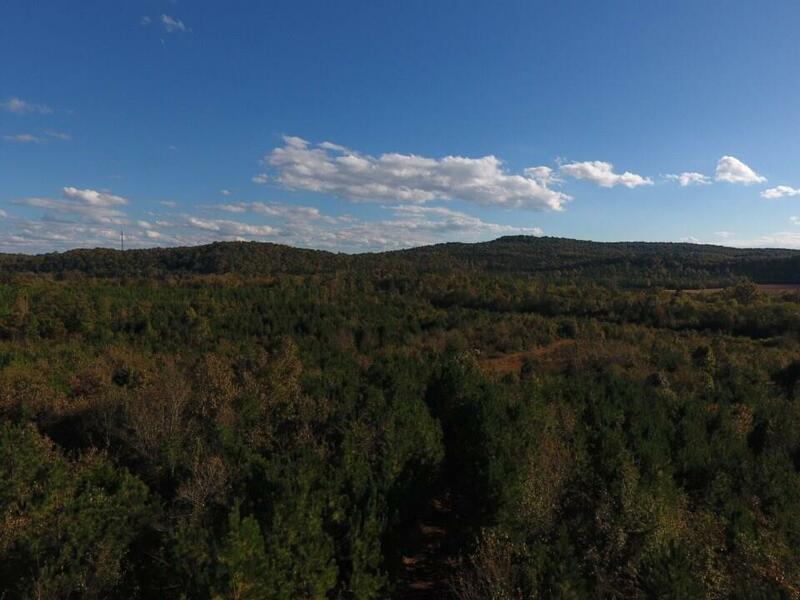 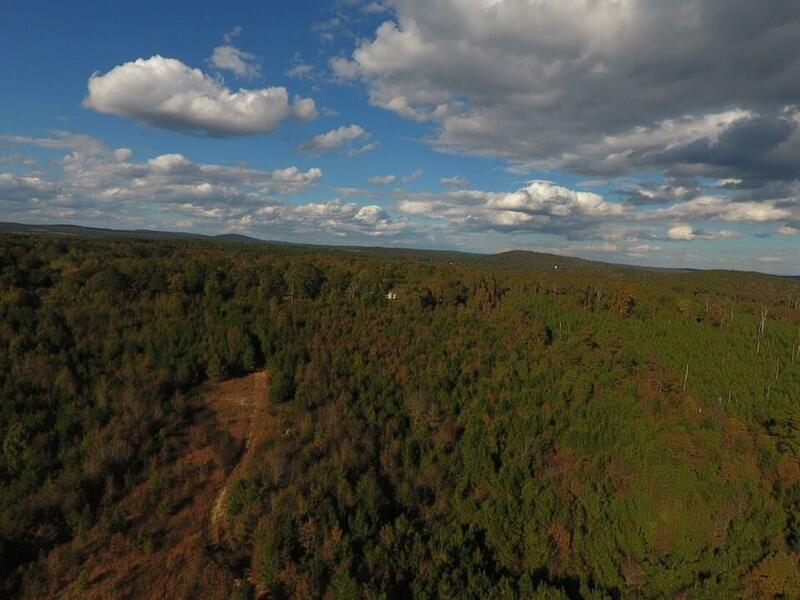 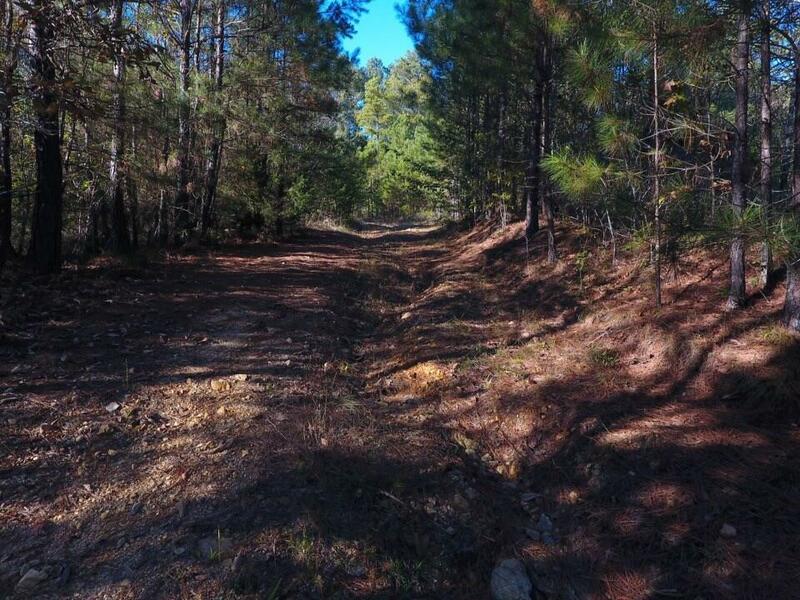 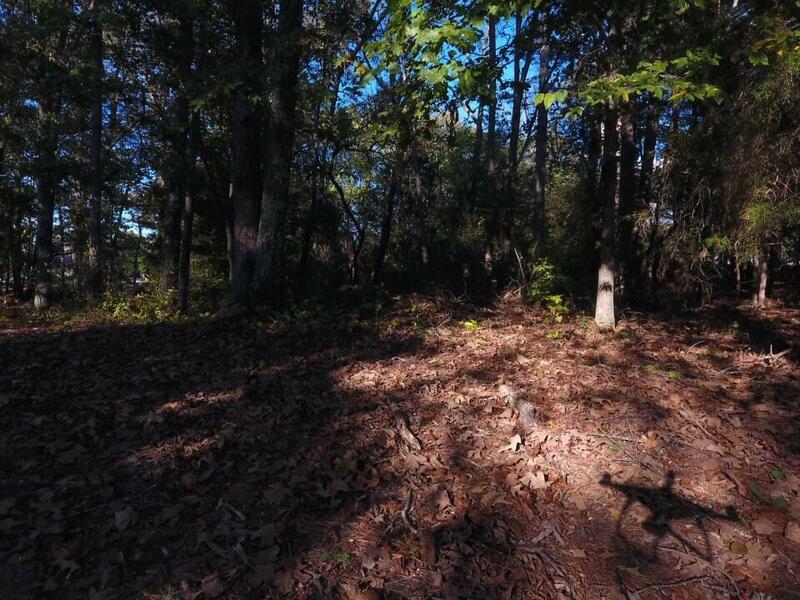 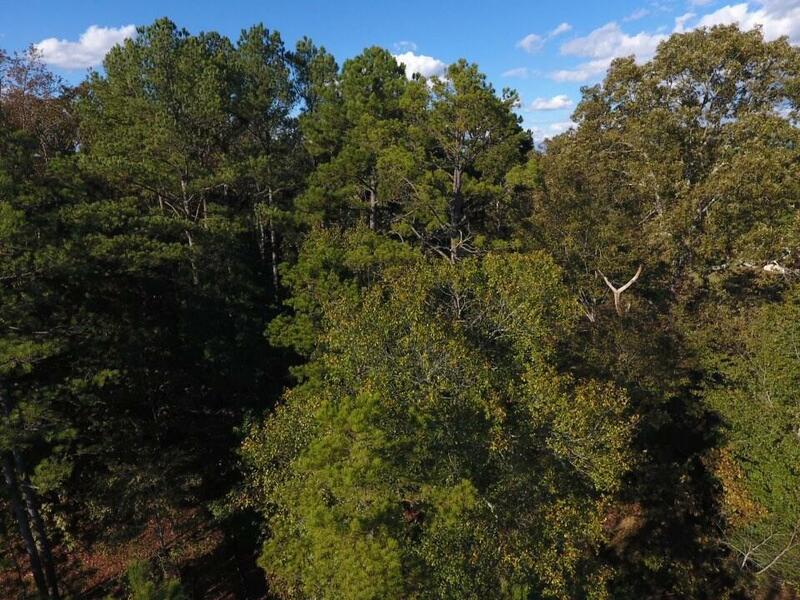 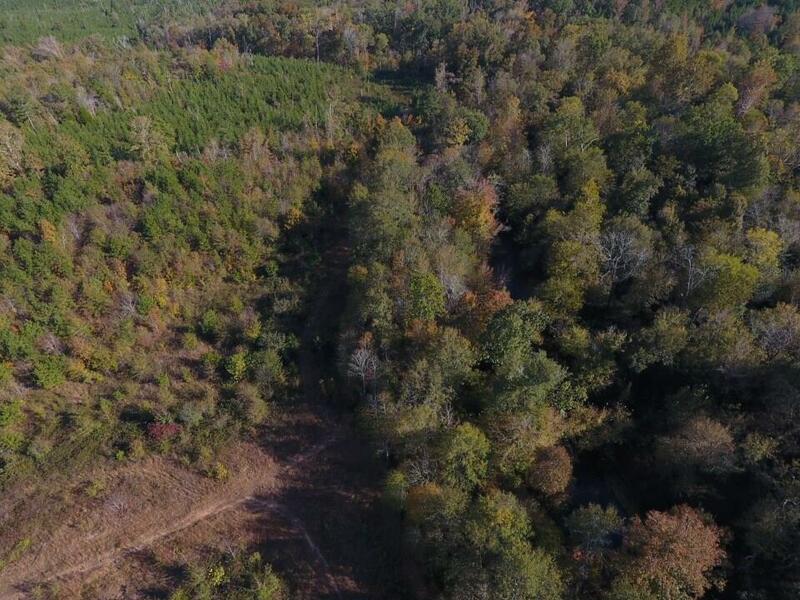 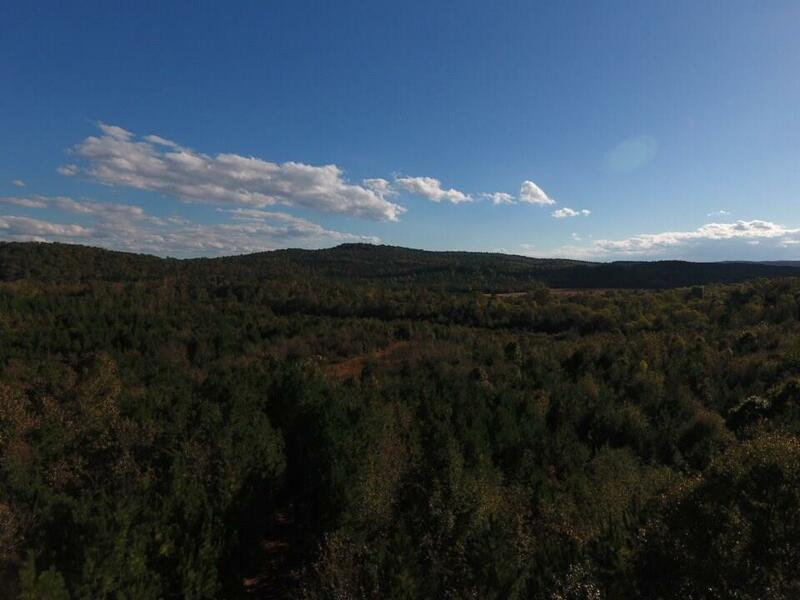 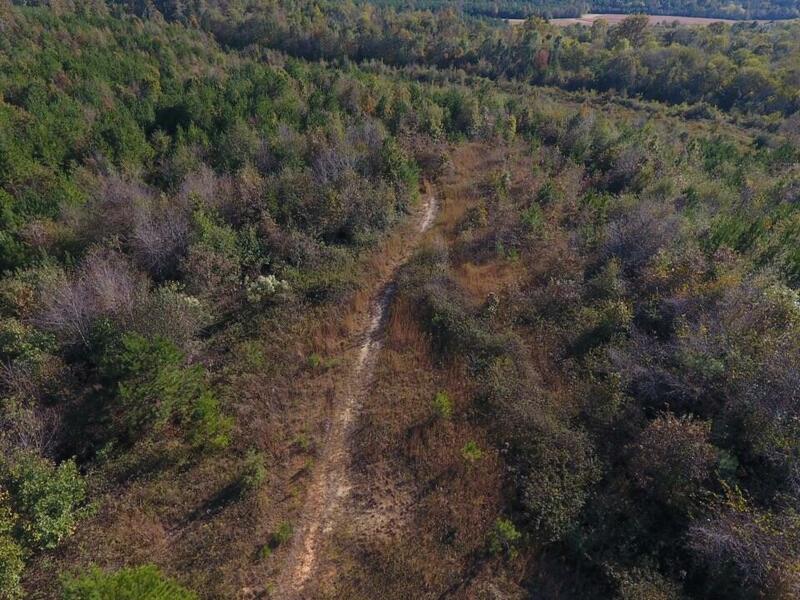 This pristine 70+ acre tract of land is ready for a new owner. 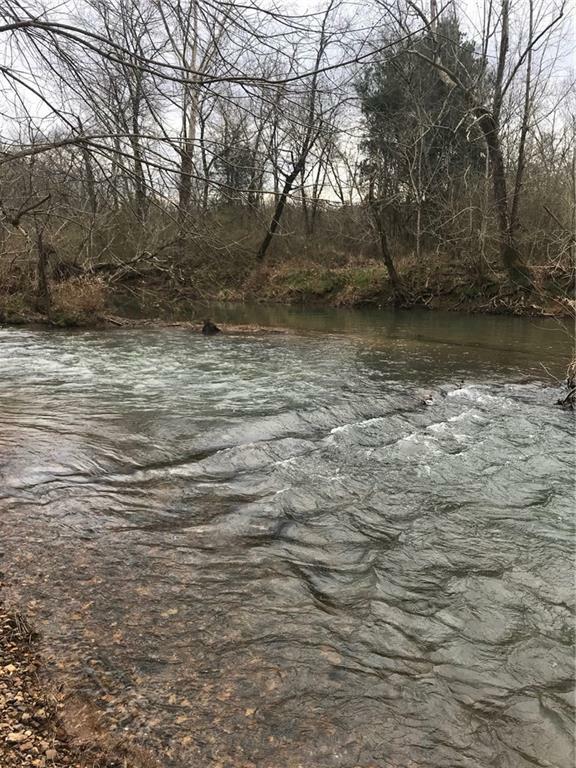 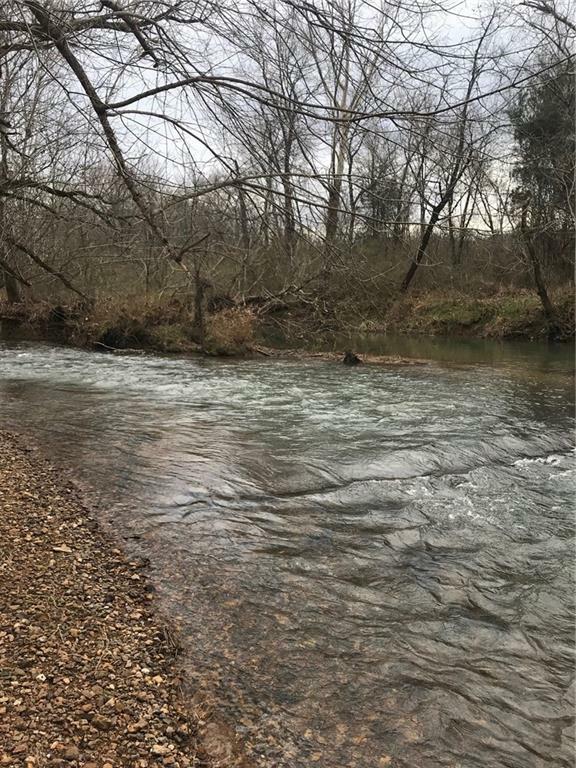 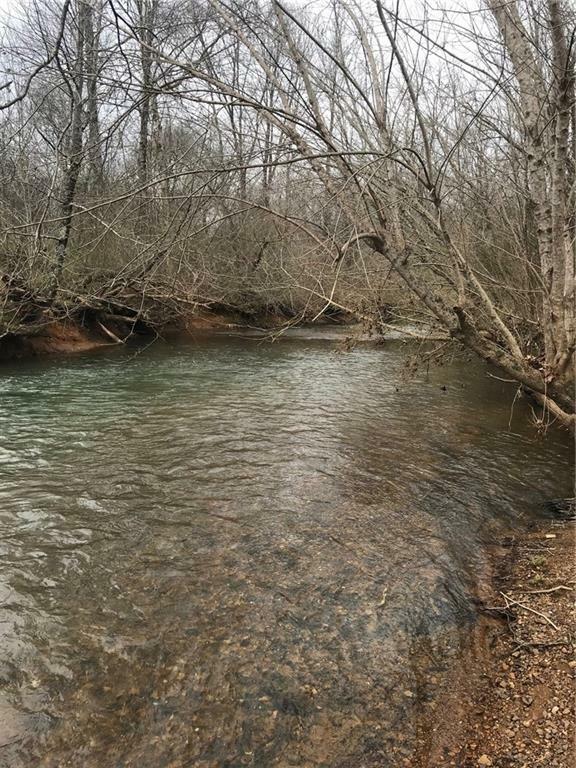 It is bordered on the south side of the property by a beautiful Two Run Creek. 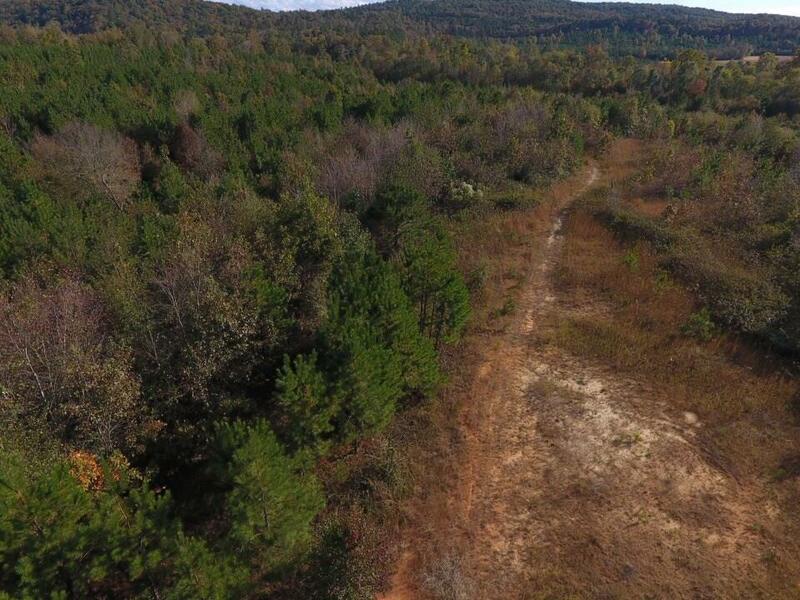 The property is zoned A-1. 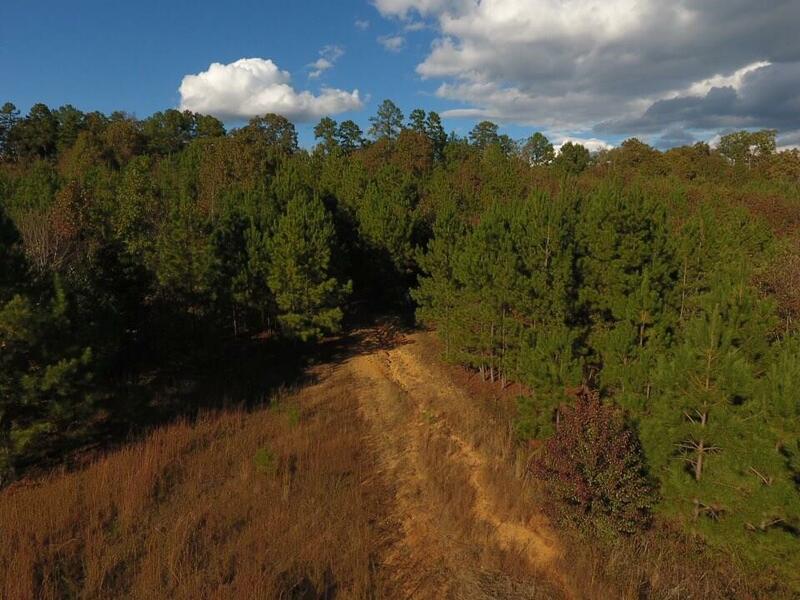 Perfect for crops, cattle, horses and other livestock - or your dream home surrounded by the best Mother Nature has to offer. 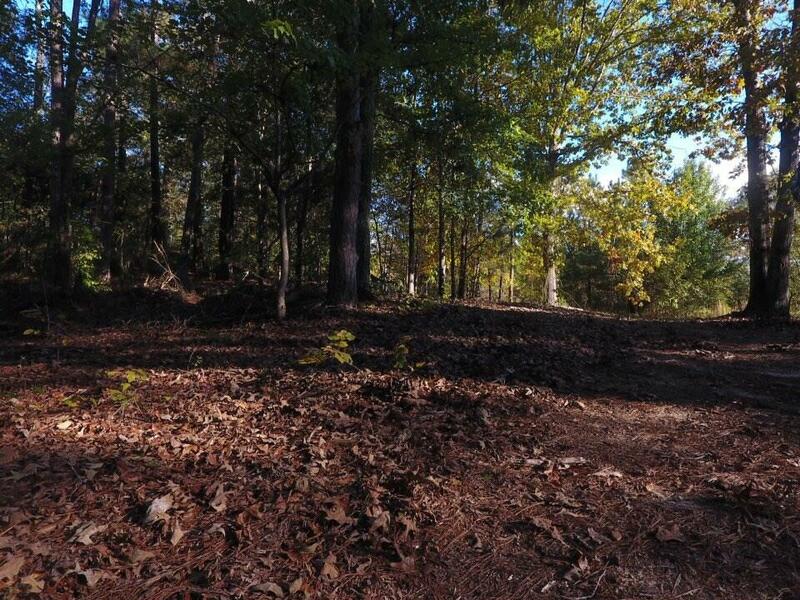 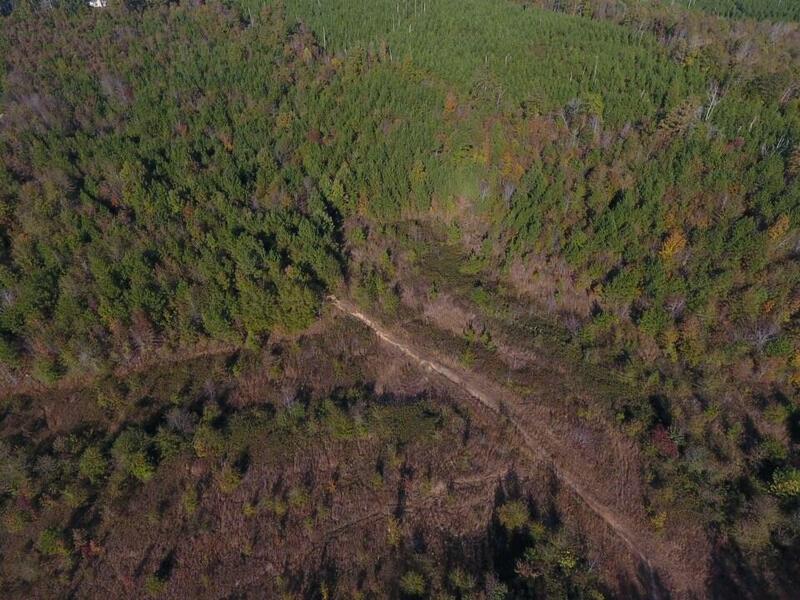 There have been two sites on the property that were cleared in the past that would make excellent home sites. 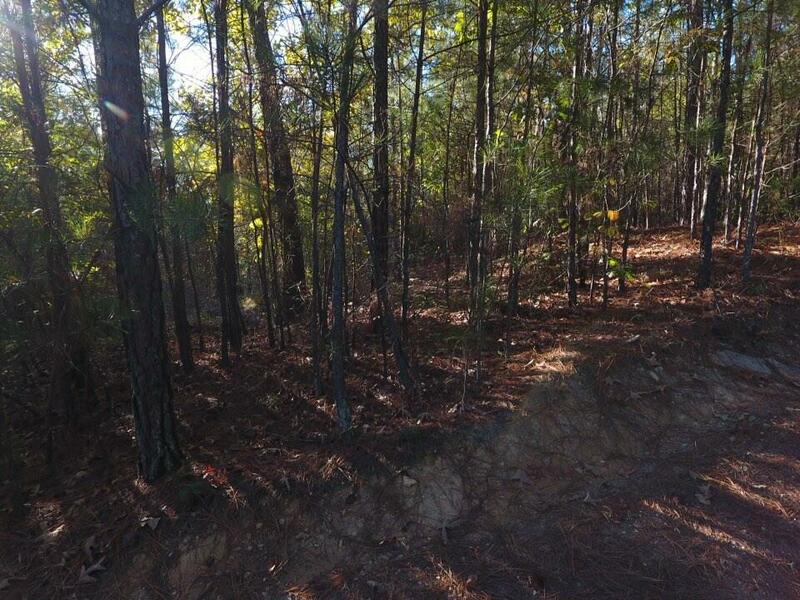 I am interested in 405 Reynolds Bridge Rd, Kingston, GA 30145.